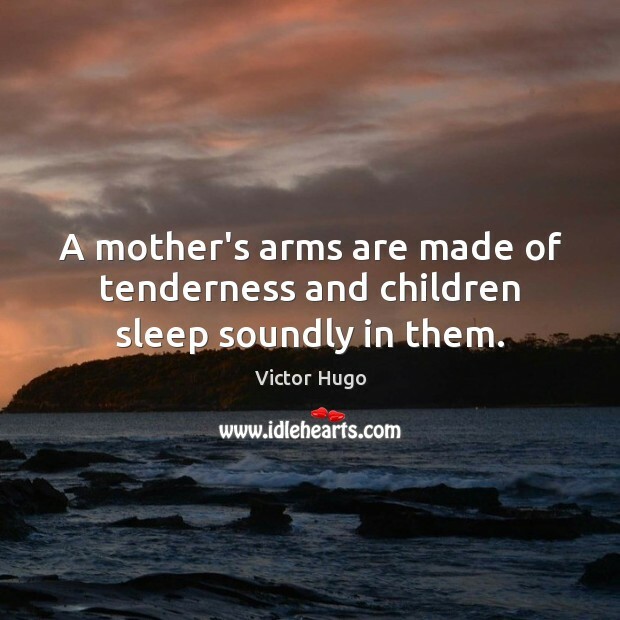 Quotations about Being A Mother. Quotes to stimulate mind and drive action! Use the words and quote images to feed your brain inspiring things daily! 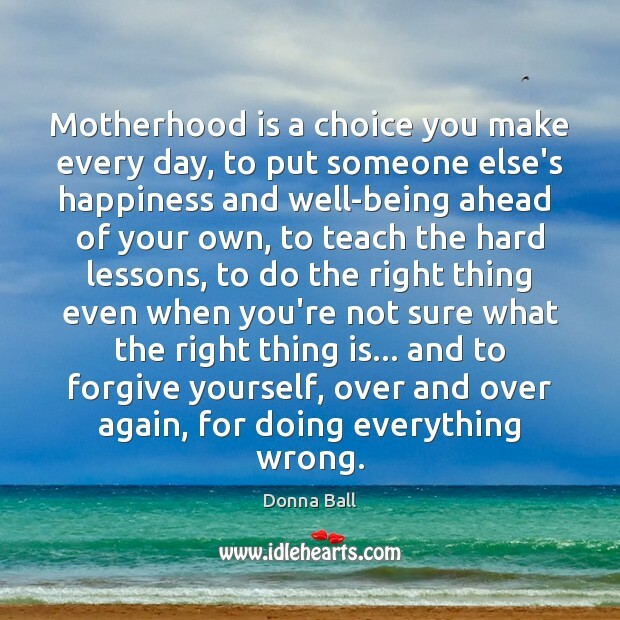 Motherhood is a choice you make every day, to put someone else's happiness and well-being ahead of your own, to teach the hard lessons, to do the right thing even when you're not sure what the right thing is... and to forgive yourself, over and over again, for doing everything wrong. 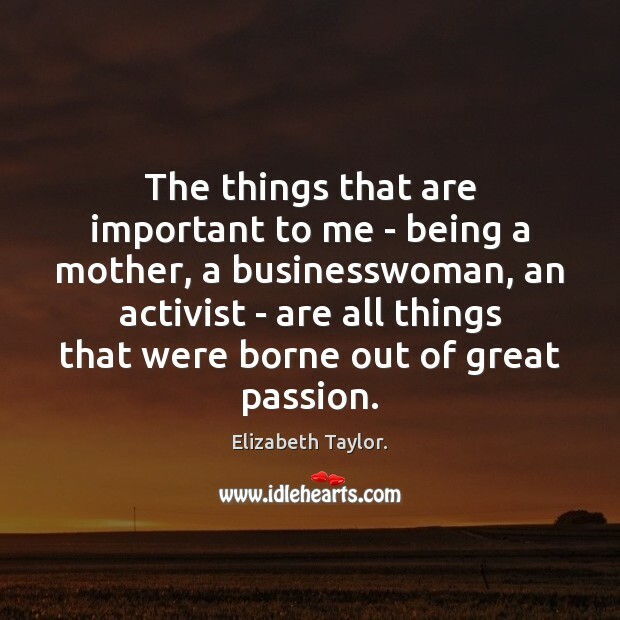 The things that are important to me - being a mother, a businesswoman, an activist - are all things that were borne out of great passion. I love being a mother. 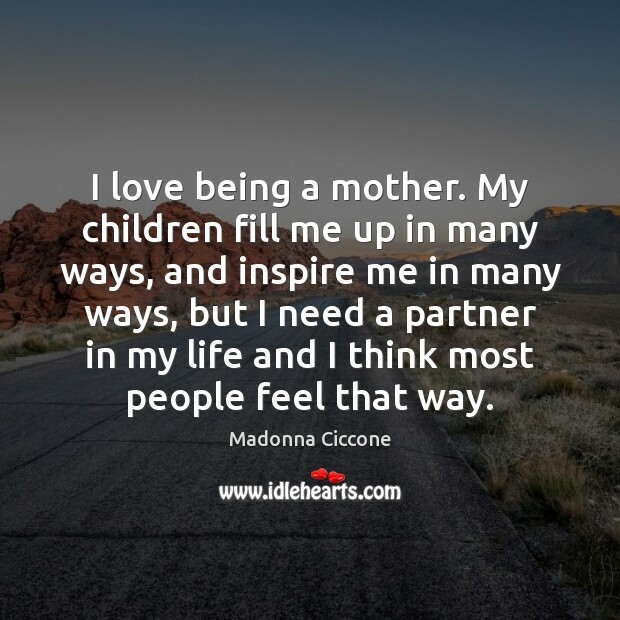 My children fill me up in many ways, and inspire me in many ways, but I need a partner in my life and I think most people feel that way. For me, being a mother made me a better professional, because coming home every night to my girls reminded me what I was working for. And being a professional made me a better mother, because by pursuing my dreams, I was modeling for my girls how to pursue their dreams. 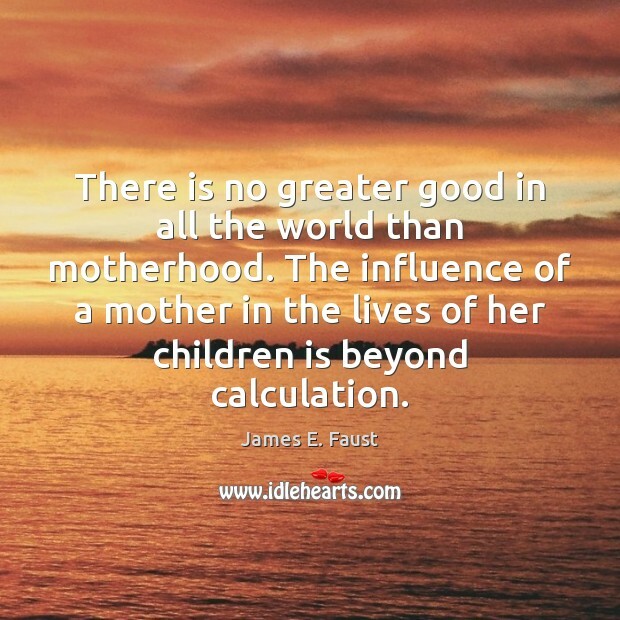 There is no greater good in all the world than motherhood. 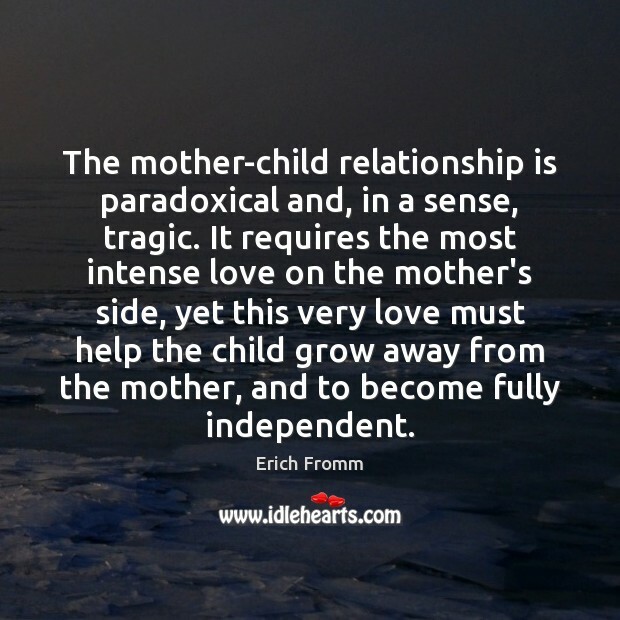 The influence of a mother in the lives of her children is beyond calculation. 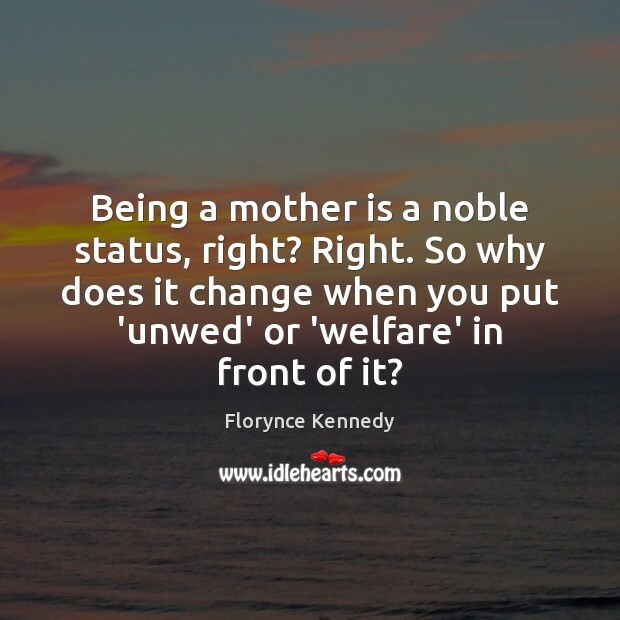 I value so many people who have to work full time, definitely single mothers. Their work is the hardest work. I applaud it so much. I absolutely love being a mother. I love his milestones. I love his smile. I love that he's talking and making sentences and telling me he loves me. It's amazing. 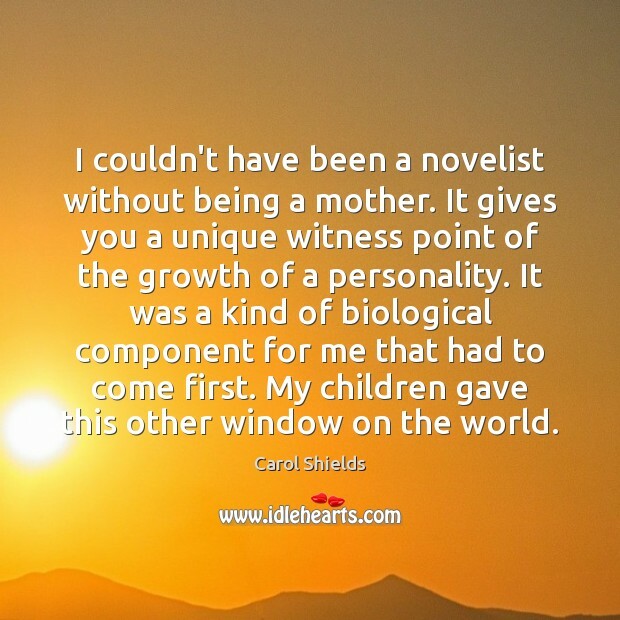 I couldn't have been a novelist without being a mother. It gives you a unique witness point of the growth of a personality. It was a kind of biological component for me that had to come first. My children gave this other window on the world. 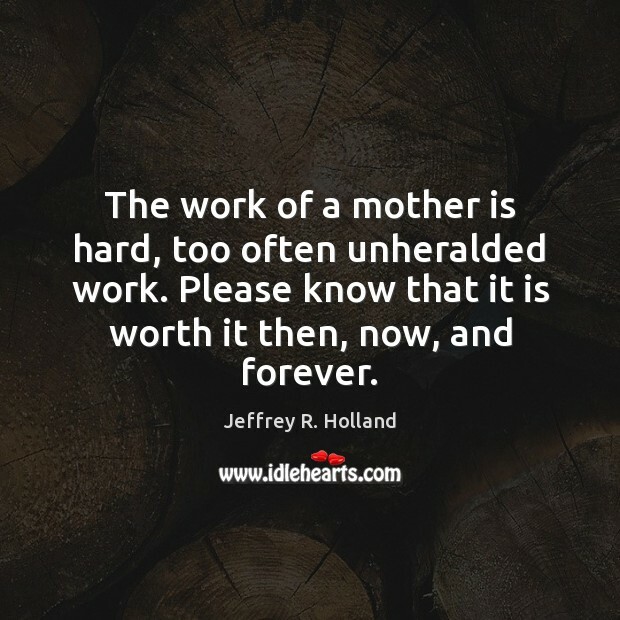 The work of a mother is hard, too often unheralded work. Please know that it is worth it then, now, and forever. When I work as a model, it feels like holiday. Doing a shoot is so light in a way that it's really a good break from being a mother or running a charitable organization and other philanthropic projects that I'm really passionate about. 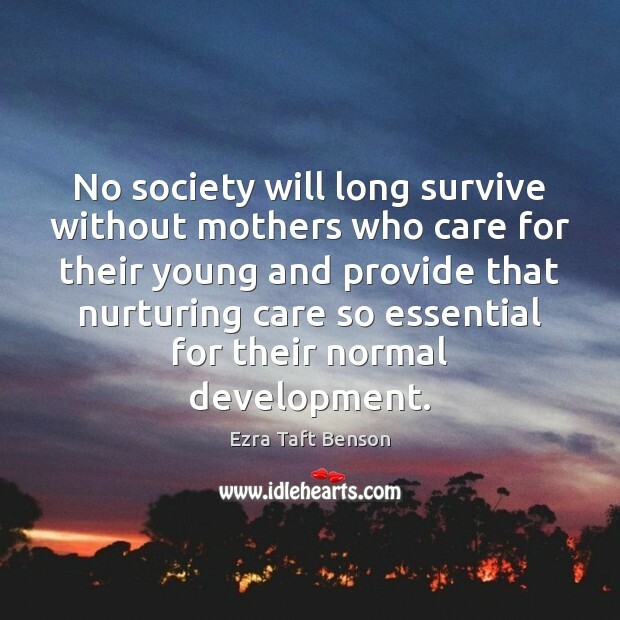 No society will long survive without mothers who care for their young and provide that nurturing care so essential for their normal development. 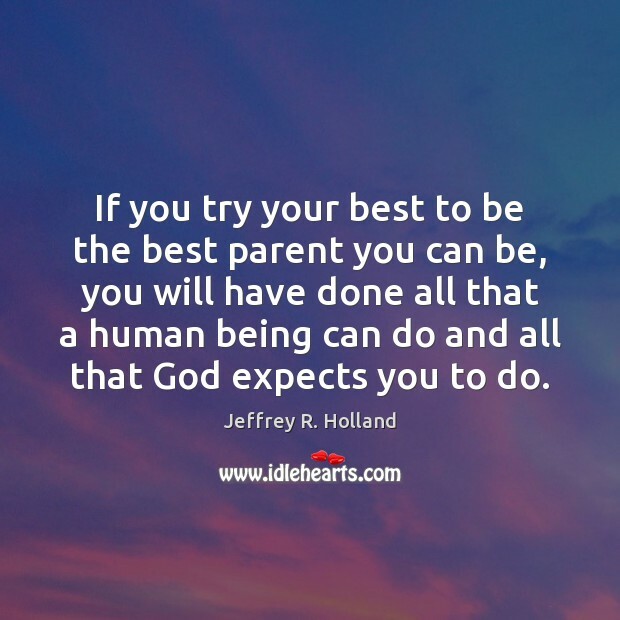 I tried to always include my children in everything that I did. I traveled with them, I brought them with me to work, I tried to balance it between work and being a mother as best as I could. I know what I want to look like. I don't want to look trashy. 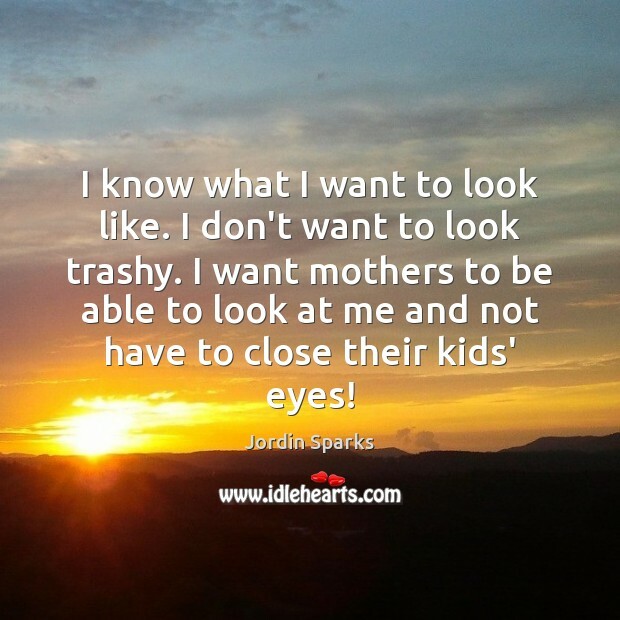 I want mothers to be able to look at me and not have to close their kids' eyes!